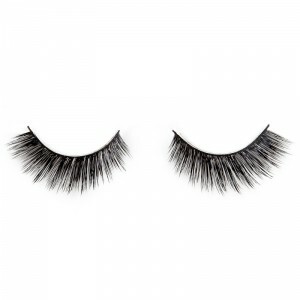 Absolutely beautiful lashes! I was pleasantly surprised by how good they look and am super excited to wear them! 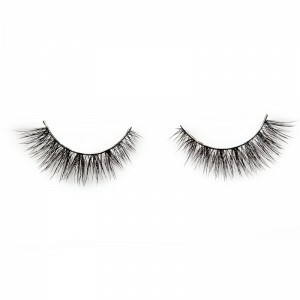 My favorite lashes ever!! So easy to apply! They look amazing!! Definitely buying more. I was a little skeptical about ordering these, cause I hadn’t heard of the brand before, but these lashes came pretty quickly and they’re gorgeous. Exactly what I hoped for. They match the pictures, they’re soft, definitely worth the purchase. 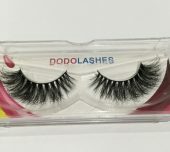 If I was shown these next to my Huda Beauty lashes, I would have guessed Dodo ones were the more expensive pair. i ordered this style a couple months ago and loved them! 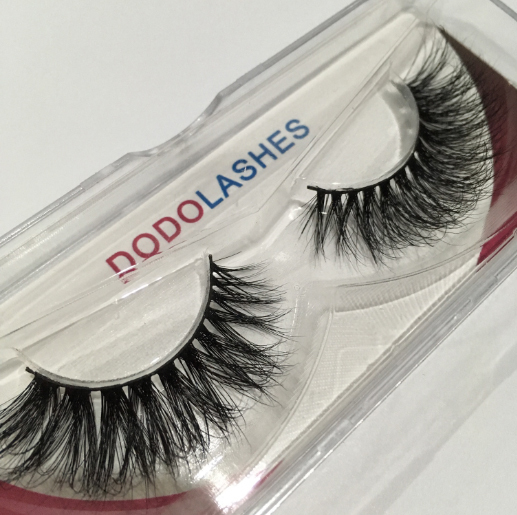 i recently ordered a second pair and the lashes didn’t seem as full and fluffy as they had been the first time.. so i emailed their customer service and they were so helpful by sending me a replacement pair! these lashes are totally worth the purchase and are definitely comparable to the 50$ velour lashes as far as quality goes. Absolutely stunning lashes. They’re super full and soft. I will buy more!! Just received my lashes yesterday…..let me just say I’m super impressed and cant wait to wear these! 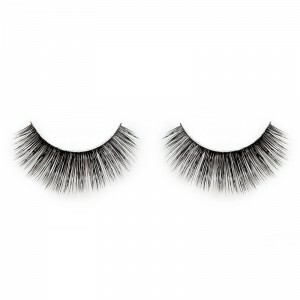 These lashes are incredible but they do take a while to ship. Definitely worth it though. For my eyeshape, these were prettyyyy long. However, I’d just like to say that there was a packaging issue with these that I was not happy with and they resolved it so quickly and so generously. 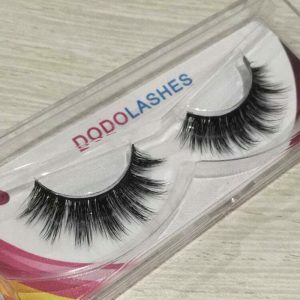 Although the lashes weren’t for me 100% – this is the only place I’ll buy them now due to their excellent customer service.